"Nobody loves the Vietnamese more than the Vietnamese"
I saw him again at our “Biet Hai” SEa Commandos first reunion. The first thing he said to me was: “You’ve changed a lot; I thought that I wouldn’t be able to recognize you. But, it seems that our brothers could, and that’s why you’re here now. I’m so glad that we’re able to see each other again in this land”. The old memories started to come back. In 1958 more than 70 of us from various military academies, under Col. Le Quang Trung’s guidance, came to report to Mr. Ngo Dinh Nhu, the President’s advisor, for our new assignments. In 1959, Bryan and I visited Office 45B called “Office E” at that time. Bryan asked me if I knew the Director of “Special Branch” well. I told him that I did not know him very well and asked back, “Why that question?” Bryan said, “He (Colonel Ngo The Linh) had many secret missions in North Vietnam, which even the CIA could not have control nor be a part of”. Two years later, I met Colonel Ngo The Linh at a meeting in the thick tropical jungle at Bai Sau in Vung Tau. During the breaks, we would sit close to each other and share our thoughts about the people, our country and so on. Now more than 40 years have passed, but those memories come back as if it were just yesterday. The Americans have talked a lot about the Vietnamese Special Forces. Among those talks, there are mythical stories of unknown secret ARVN heroes. The CIA knew very little about the ealry special missions operated under Colonel Ngo The Linh. 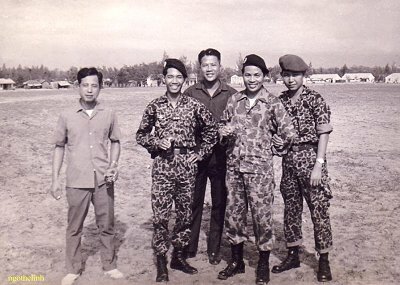 The intelligent gathering assignments in North Vietnam given to Special Branch secret agents, and later the “Biet Hai Forces”, were successful most of the time. These missions ranged from kidnapping high-ranking communist officers to sending undercover agents to work inside North Vietnam. The missions were completed in the nick of time, and more often than not, we were able to return safely. Only those secret commandos who involved would understand the success of those secret missions. Other people usually based their knowledge on documents and books from foreign countries with some spices thrown in here and there to make their work look legitimate. In reality, they are only speculation, because in those days, not even the CIA knew about these Special Branch missions; so how can any others know it? The Americans, later on, planned many secret missions that failed, but the those early missions planned by you and the Special Branch were usually much more successful. “Secret Army, Secret War” written by Tourison detailed the success of many of these missions. 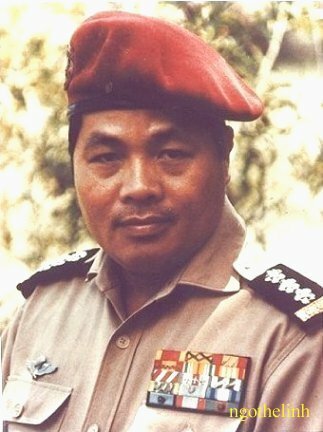 Colonel Ngo The Linh, you are gone now. 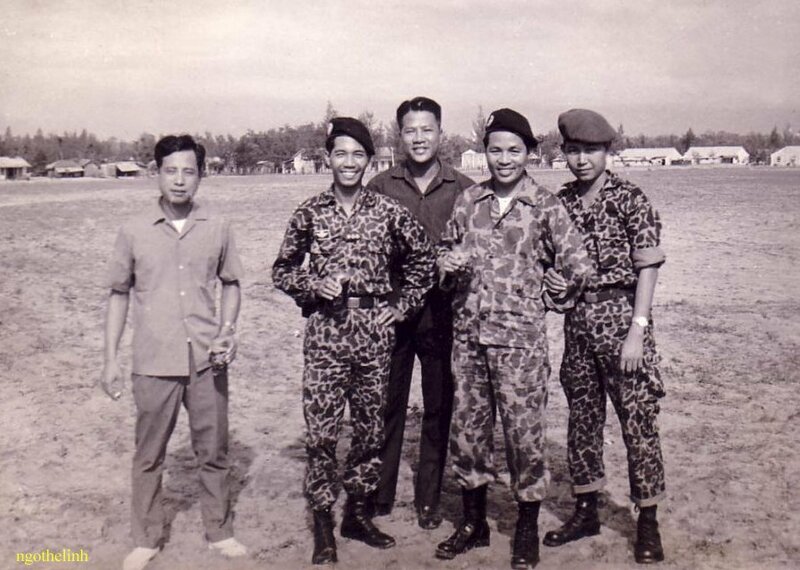 The achievements you left behind must be counted as the shinning pages in our ARVN heroic History. We will always be as indebted to you and we are really proud of you. Yours and our children will follow your examples for a better future generation for Vietnam. Your statement will always be a guiding light for myself and for the coming generation. “Nobody loves the Vietnamese more than the Vietnamese”. For that reason you quietly created those unprecedented missions for the “North Office” and for our unsung Biet Hai heroes in the “Coastal Security Service - CSS” and the ARVN. Anh Hùng Biệt Hải, anh là ai?